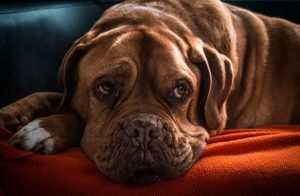 They’ve provided you with so much joy, and now it’s time to give your older dog or cat the love and attention they deserve during their golden years. It won’t be easy. Much like humans, our animal friends suffer chronic health conditions such as weight gain, arthritis, diabetes, and even dementia, which makes it hard for them to enjoy the wonderful life you’ve provided. However, there are still plenty of good days left when the puppy or kitten they once were shines through as they play with a toy bone or ball of yarn. Bear that in mind as you take the following measures to ensure their continued health and happiness. 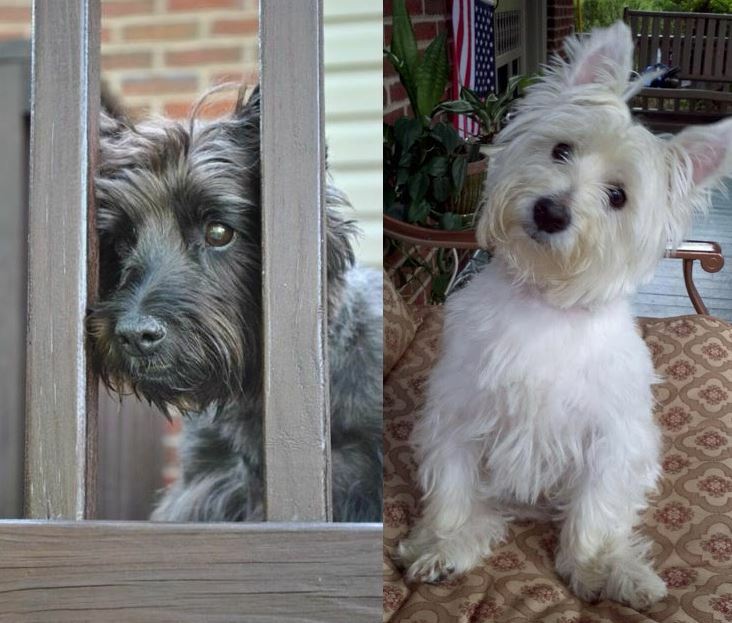 Before my human sister Stephanie had her current doggies Toby and Oscar she had a couple terrier type doggies that I remember from my puppy days. There was Ollie the Cairn Terrier and Casper the Westie. Even though they were grown up doggies to me in my puppy days I still tried to play with them. In general they tolerated my antics, occasionally grumbling a bit now and then if I got carried away. But they were cool guys who were always happy to see us when we’d come visit. They loved Mommy and Daddy. Ollie went to Doggie Heaven a while ago and then not to long ago Casper joined him. They currently rest in a shady wooded area just off their old back yard. When we visit my Daddy sometimes takes me up to visit where they lay. We miss you Ollie and Casper. Someday we’ll visit again at the Rainbow Bridge where you and all the other family doggies will be waiting for us.